This year is the 150th anniversary of the discovery of the Periodic System, which created a common language for science. 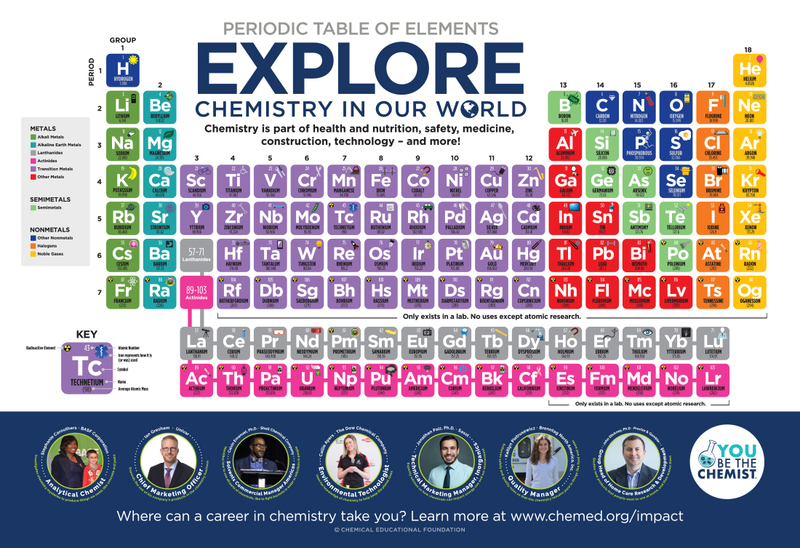 To celebrate, CEF launches its redesigned Periodic Table. All schools participating in the 2018-2019 Challenge Cycle must register online by January 22, 2019. 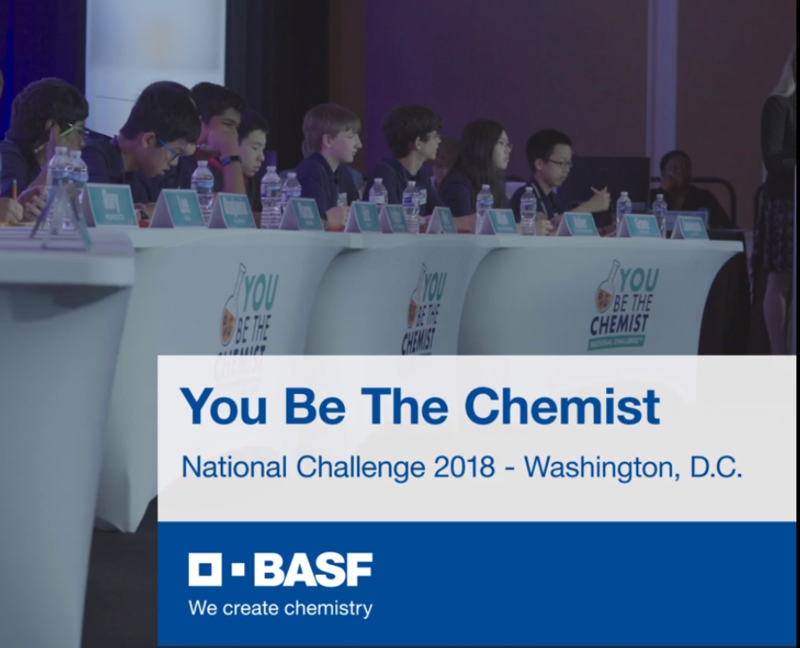 Long-time sponsor BASF shares why You Be The Chemist improves the quality of chemistry education. 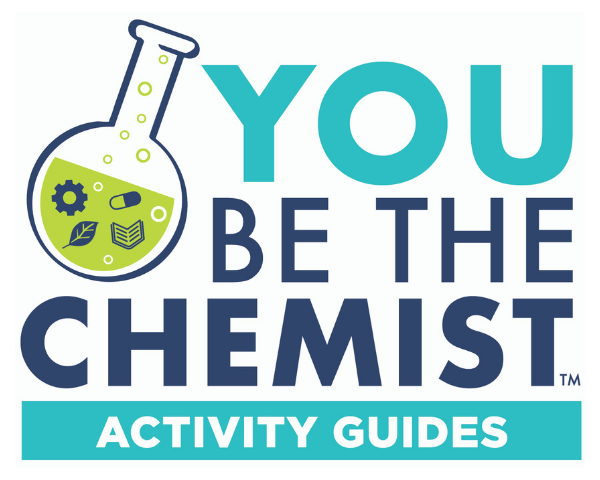 You Be The Chemist Activity Guides are now FREE! Everyone can now download the You Be The Chemist Activity Guides for FREE! These resources are filled with 50 hands-on science activities for students in grades K-8 and can be done anywhere – no lab required. CEF is an official supporter of National Chemistry Week, taking place October 21-27, 2018! 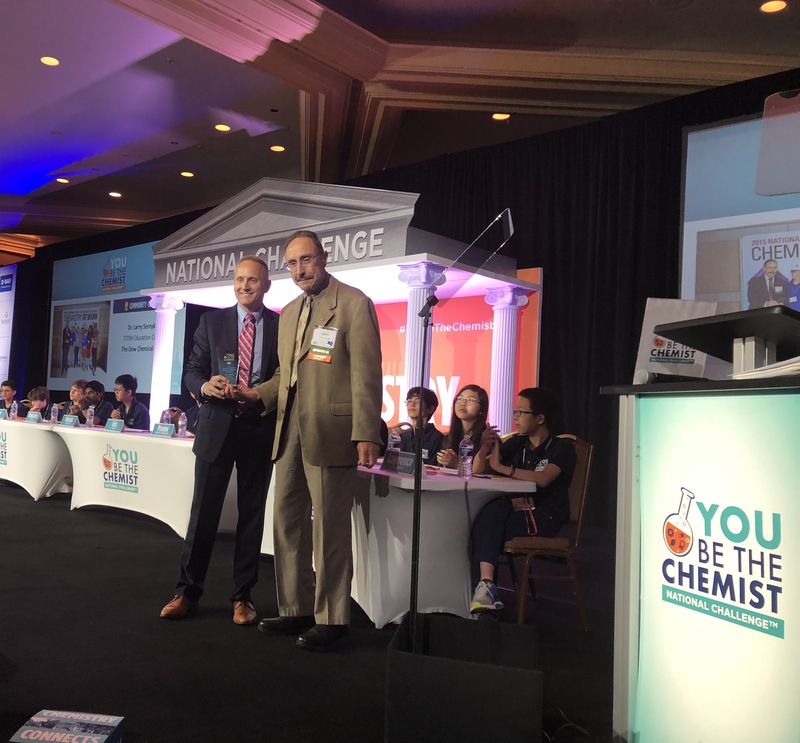 Meet the 2018 National You Be The Chemist Challenge Champion! 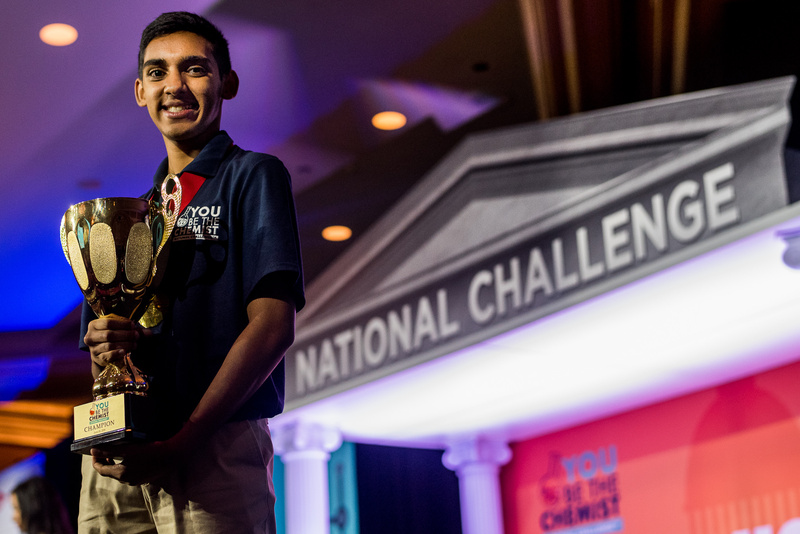 A third-time National Challenge contender, Shreyas Arcot from Virginia this year cinched the National Championship title! 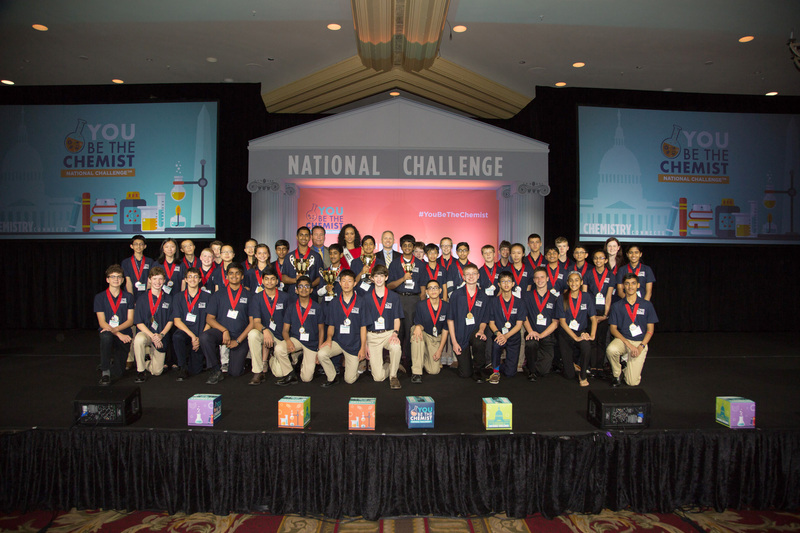 A seventh-grade student, he was one of 42 Participants to compete at the June 18, 2018 National Challenge. 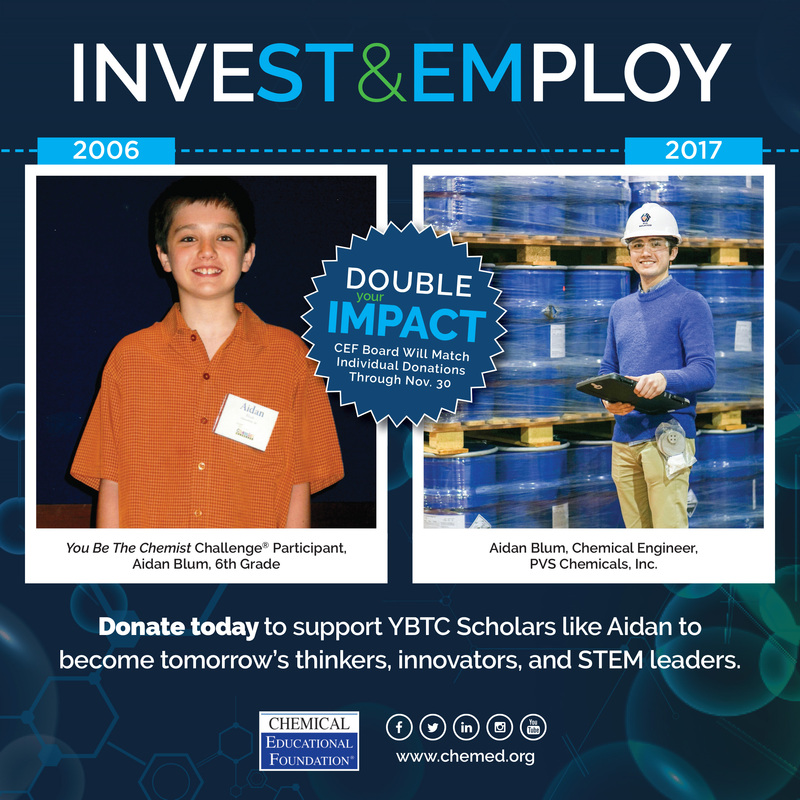 CEF’s new Community Champions Program celebrates the on-going support that individuals in the chemistry industry provide to elevate the role of science and chemistry in learning and life. There are 14 Community Champions in 2018, and one Community Champion of the Year: Dow retiree Dr. Larry Sernyk!